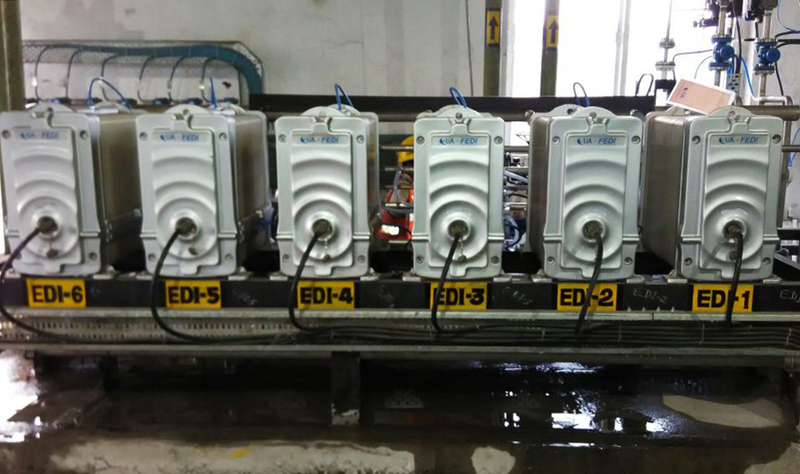 Anshan Steel, one of China’s largest steel producers, required demineralized water for its boiler application as the plant planned to expand its capacity. Deminieralized water is being used for high pressure boilers as part of a captive power generation plant. 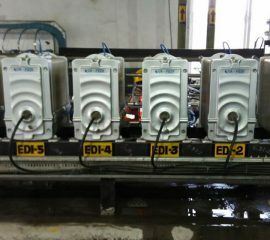 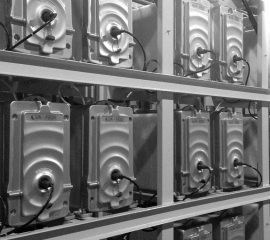 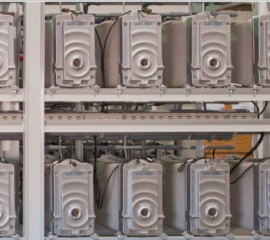 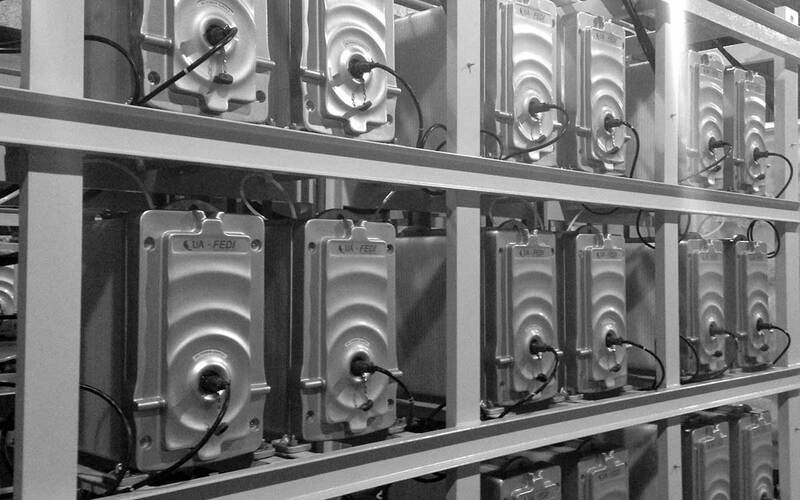 After evaluating the plant’s demineralization solution options, electrodeionization was chosen as the most viable option. 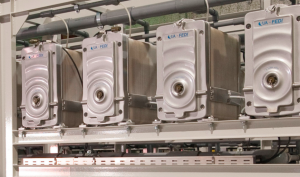 QUA’s FEDI-2 HF (high flow) stacks were chosen for the their capability of delivering a high quality solution at high product flow rates. 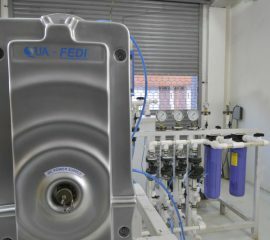 The FEDI system is designed to treat 135 m3/hr of double pass RO feed water to be used for the plant’s production purposes. 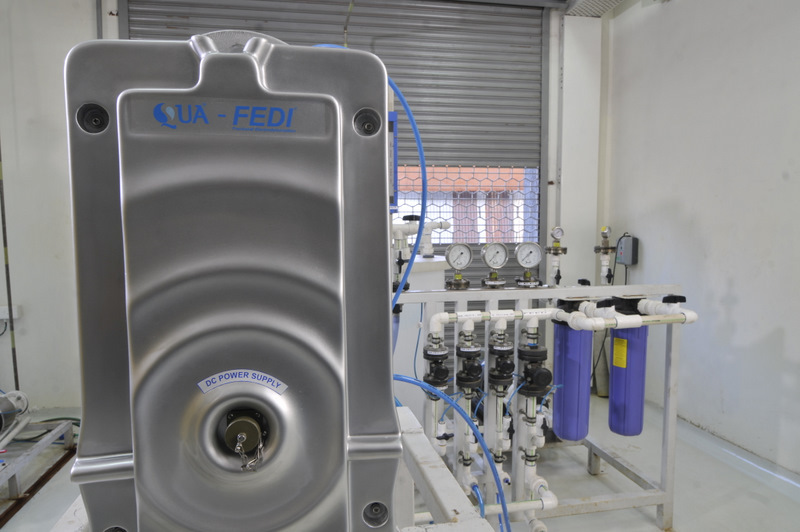 Due to the FEDI’s enhanced two-stage design, water containing lower silica and conductivity levels is being produced than could be accomplished by conventional technologies.